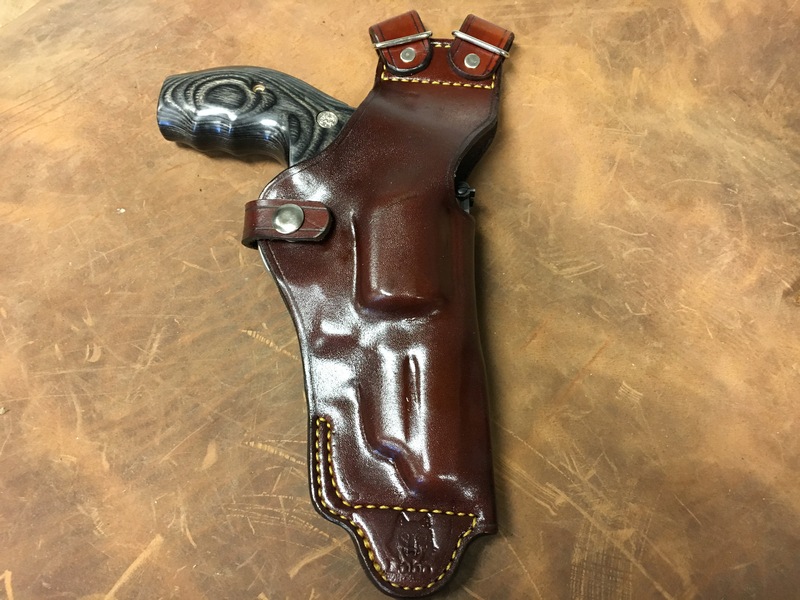 Shoulder holsters serve the needs of many people requiring a means for discreetly carrying a sidearm. 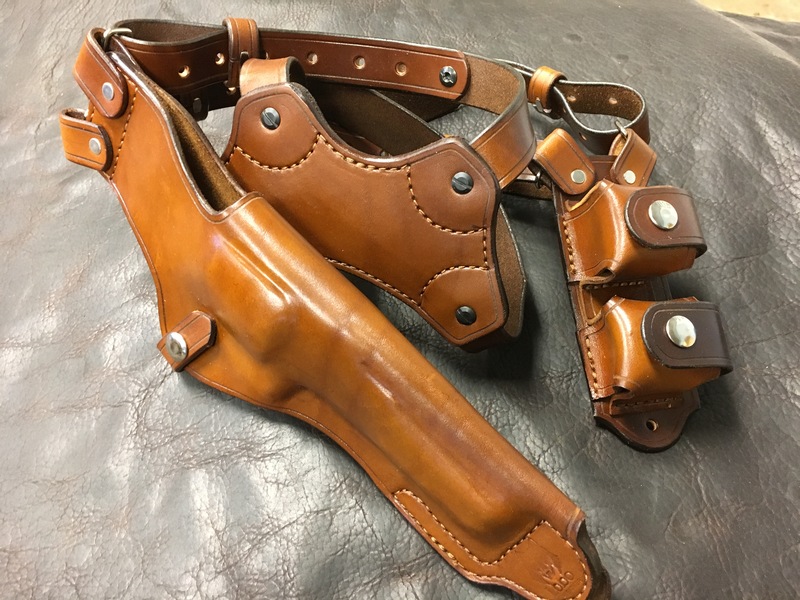 Shoulder holsters are particularly well-suited for those who are seated or driving frequently. 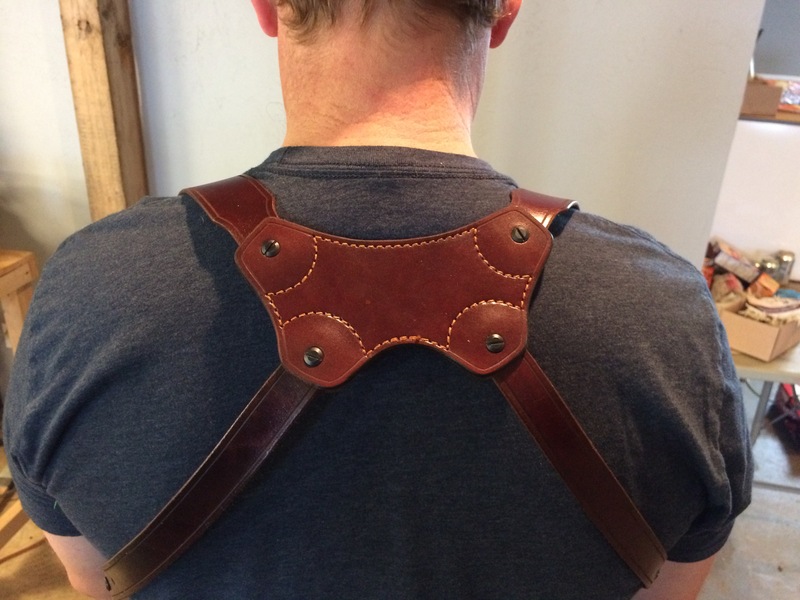 The key to a good shoulder holster is the harness design. 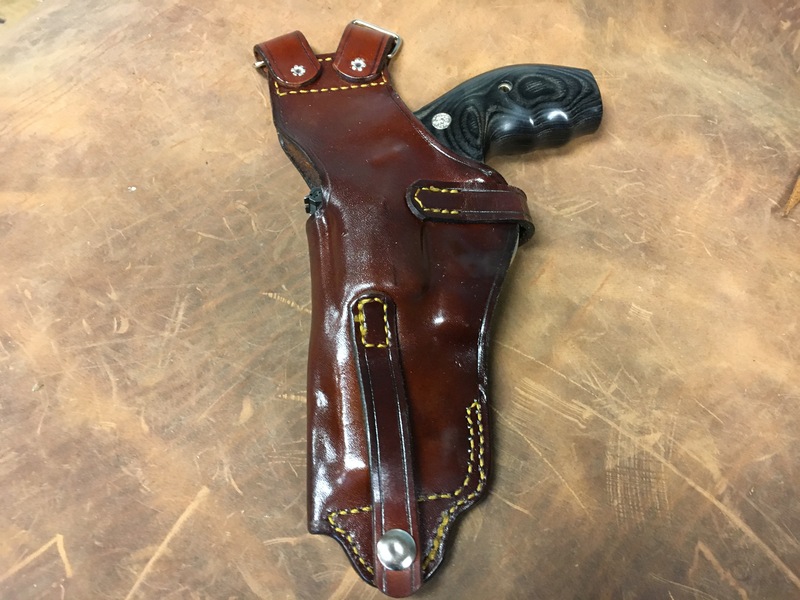 The harness must support the weight of the holstered handgun and keep it balanced without constant shifting and irritation. -Off-side dual magazine or speedloader pouches providing rapid access and counterbalancing weight to the rig. -Made from full Grain leather.